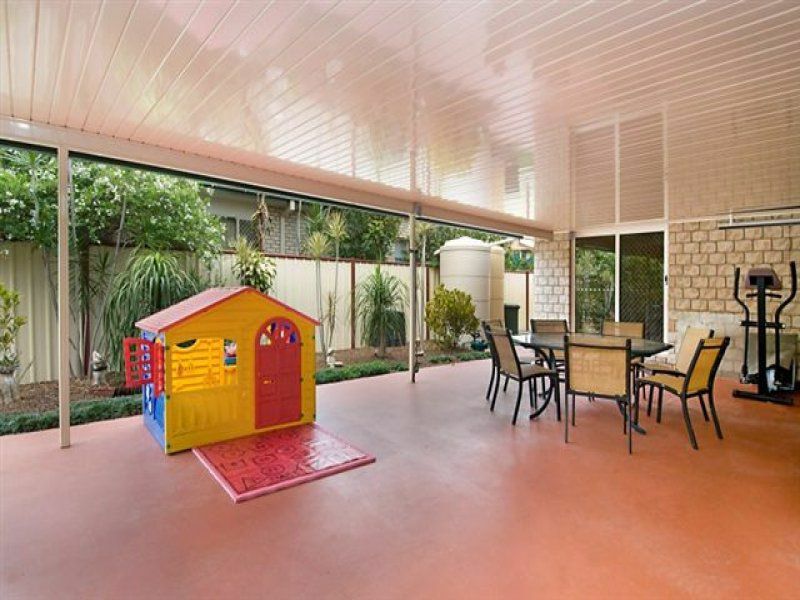 For growing families and those seeking a low maintenance lifestyle yet with an abundance of space this 8 year old lowset home will be sure to impress. 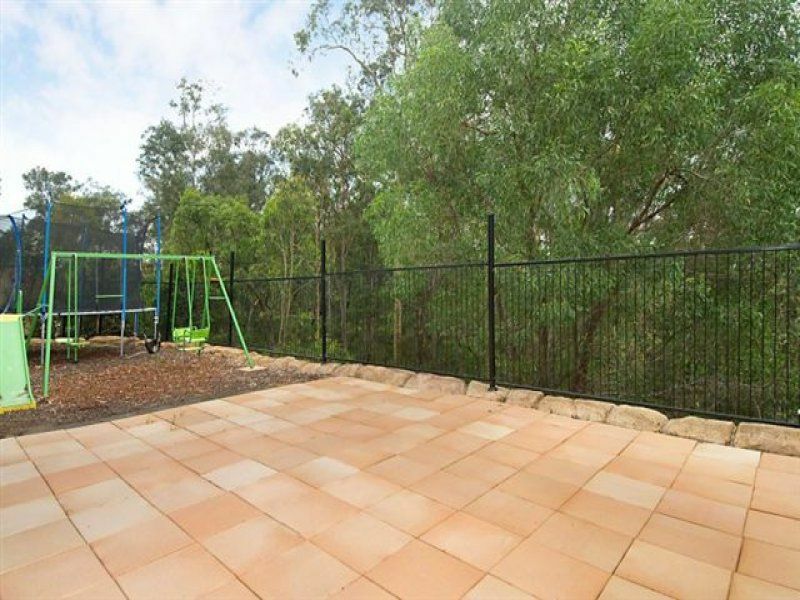 Bring your family, call your friends, and seize the opportunity before Christmas to inspect a fabulous home in this community pocket of Oxley. 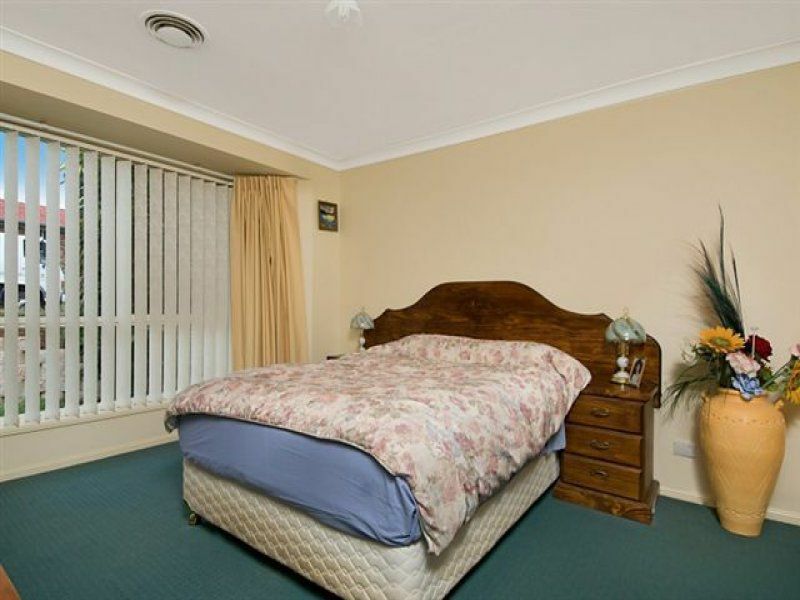 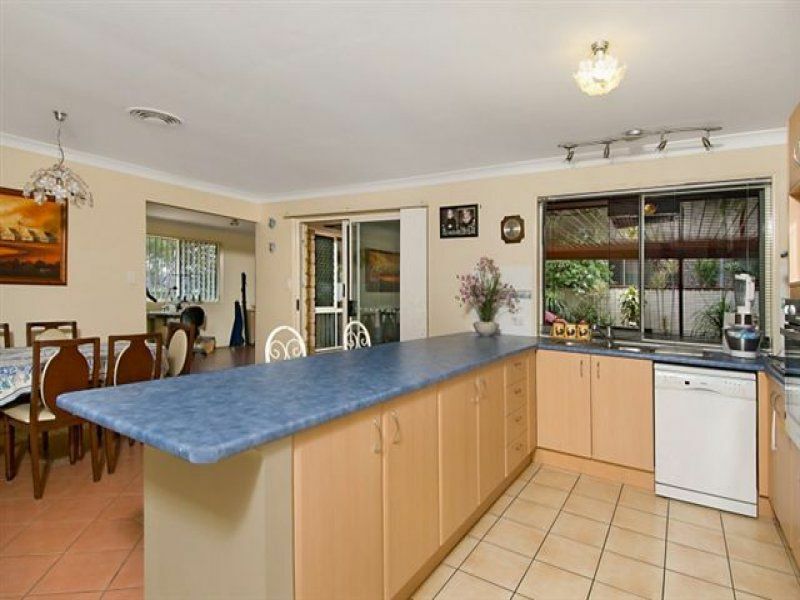 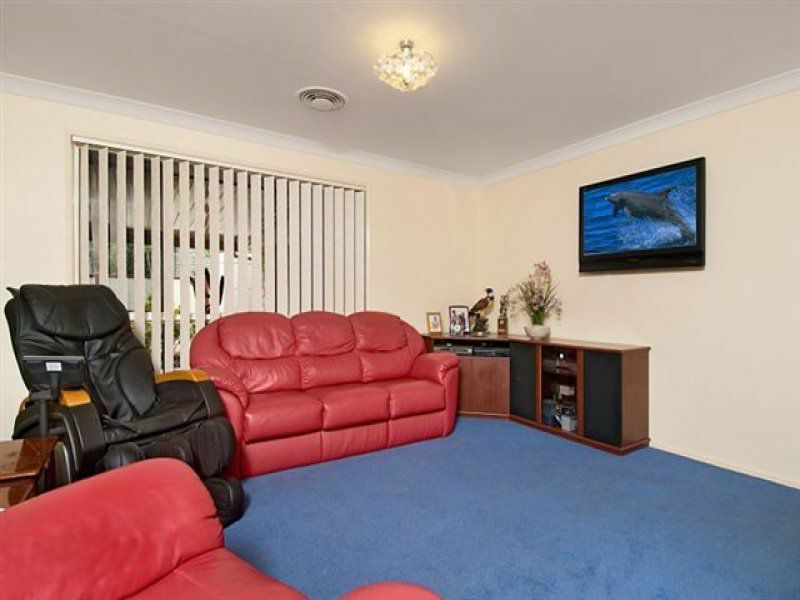 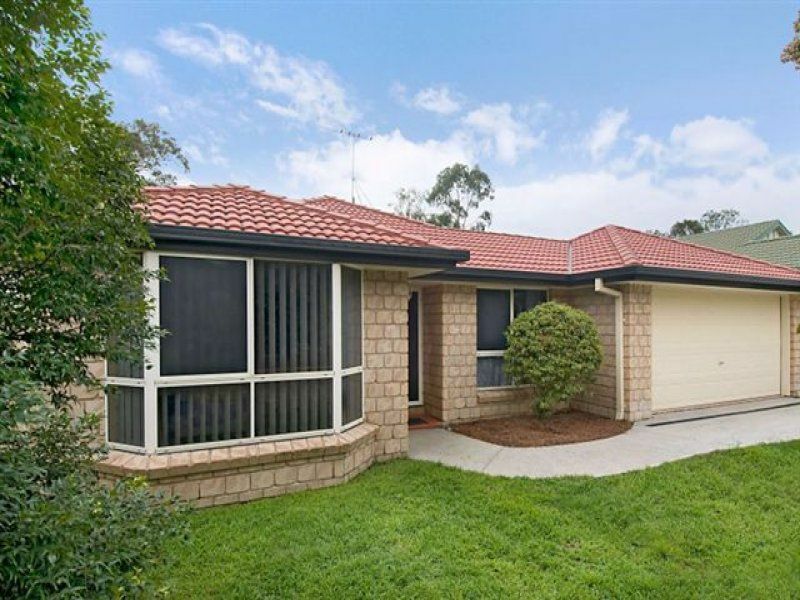 Privately positioned and being only 5 min from Oxley train station, walking distance to medical facilities, shops and bus services, this is a home not to be missed.